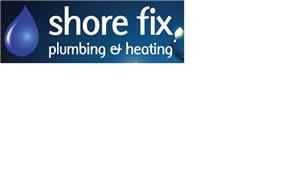 Shorefix - Plumber based in Southwick, East Sussex. Rolant is an experienced Plumber and Gas engineer, having been in the trade more than 10 years. Gas safe registered and an NVQ in Plumbing and Heating. A local, family run business based from Southwick, generally covering a 30-mile radius, possibly further afield at special request. He has an established network of tradesman and businesses/agencies he works with. Contact in confidence for a free quote today or advice.